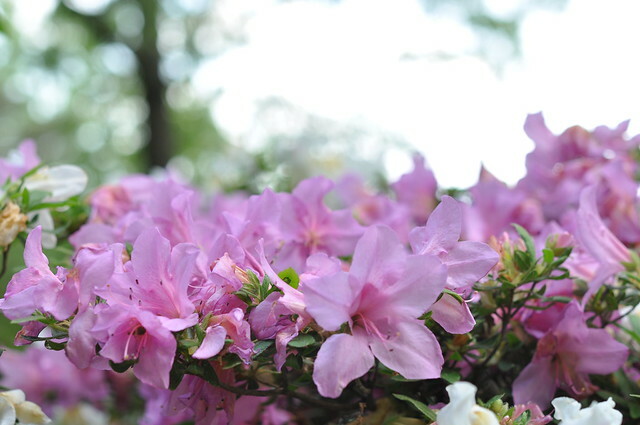 Welcome back to the Azalea Walk at the National Arboretum. 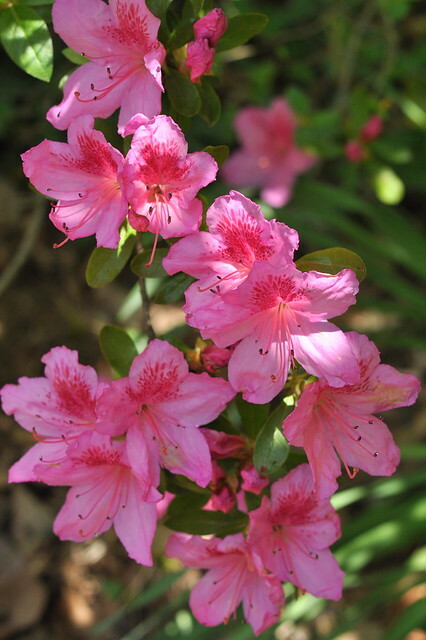 There are other lovelies there, besides azaleas…. 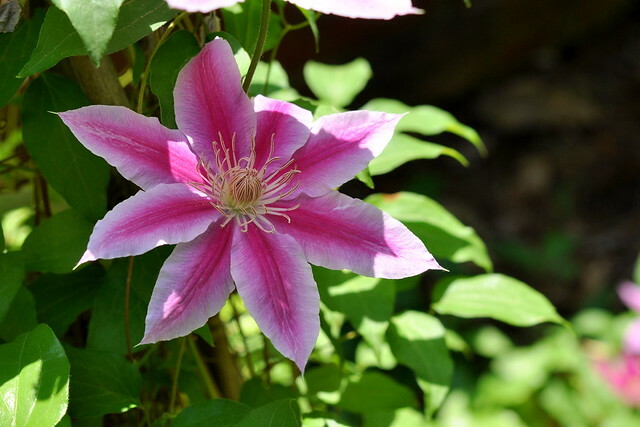 Hope your day’s going well…. 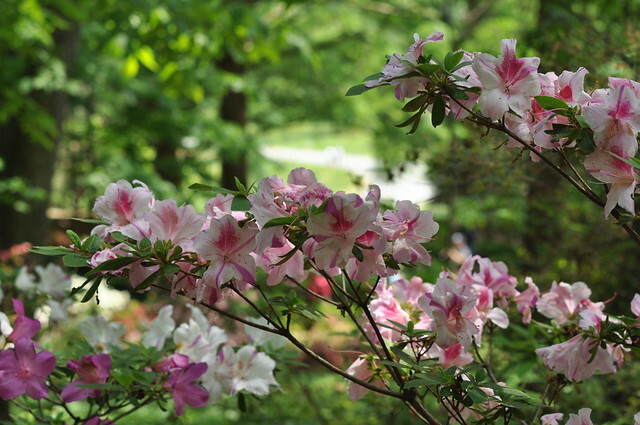 This entry was posted in photography and tagged Azalea Walk, azaleas, clematis, Japanese maples, National Arboretum, pine cones, WashDC. Bookmark the permalink. Oh how I would love to be among all those blossoms! Beautiful! Thanks, Jeanne. It really is a wonderful place to stroll. Thank you. 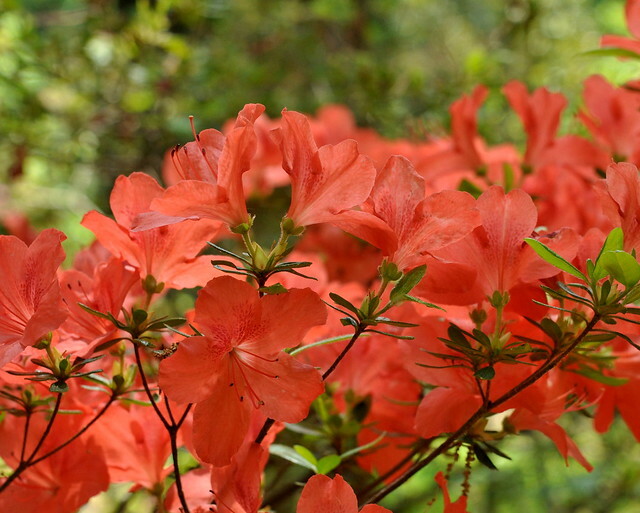 Surprisingly, azaleas have no scent at all! 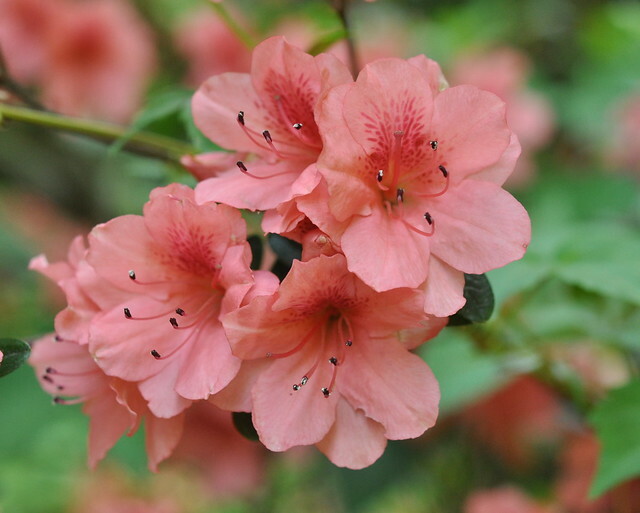 I didn’t know that azaleas didn’t have a scent. Well they sure are beautiful anyway. I also didn’t know that they came in so many colors. 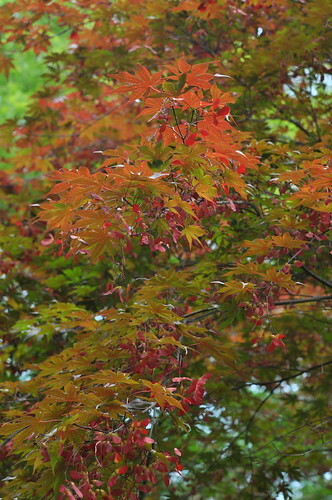 I’ve been to the Arboretum many years ago and they had a wonderful exhibit of bonsai. Do you know if that is still there? As far as I know, the bonsai collection is still there. It’s amazing. I noticed this about the smell. It is surprising. 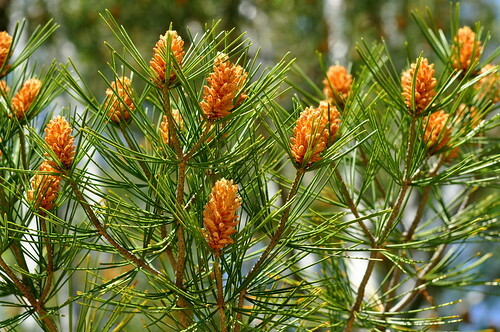 But they look so lovely. I like the lavender ones a lot as well. 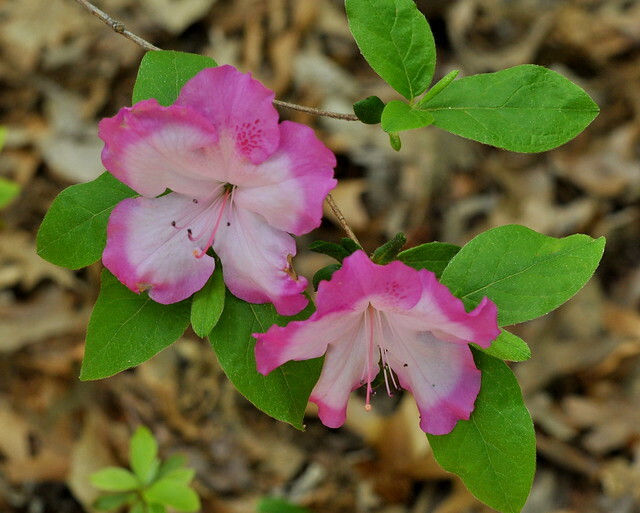 Caroline, I planted a lavender azalea last year, but for some reason it’s not blooming. May need to get acclimated a bit more. Purty! I like the last two the best. another gorgeous set of photos! You captured them all so perfectly and the colors are gorgeous! They really do a nice job with this collection. Free admission too. Spectacular series of shots, Carole … they put a smile on my face and in my heart this cold wet day! Can’t complain too bitterly. Spring is finally here – tiny buds forming on the Peonies and the daffodils were in all their glory at the cottage. Daffodils! Ours have been gone for a long time. It was almost 90 degrees today, Cheryl. Wouldn’t be so bad if it weren’t for the humidity.